I hope you enjoy this coloring page. As usual, you can use this for any crafty use. Coloring, embroidery, etc. 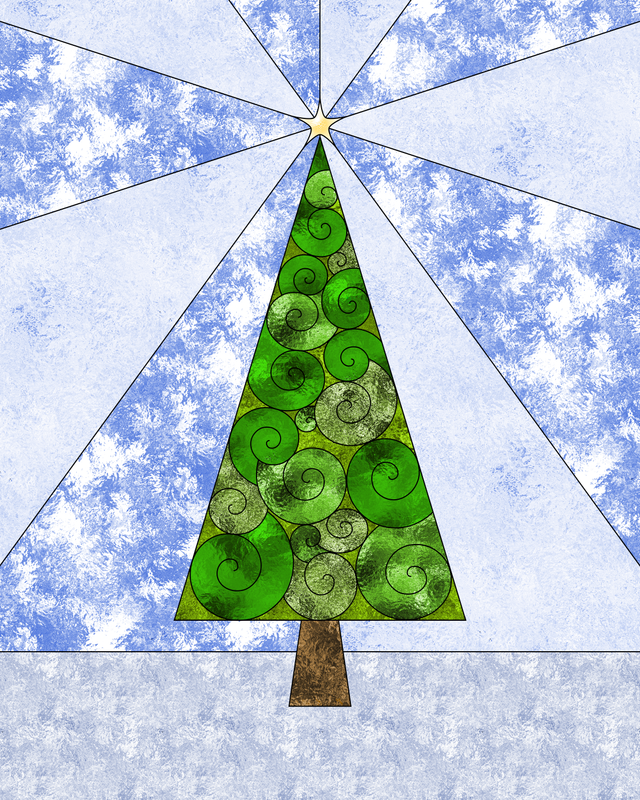 Click the image for a bigger PNG version of this swirly Christmas tree coloring page. 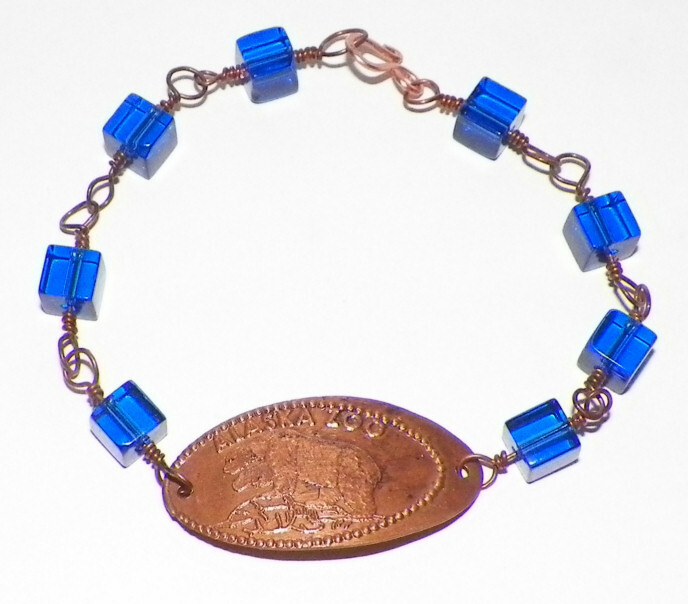 I also posted instructions for this pressed penny bracelet on Beadwork at BellaOnline. I also opened a topic on the beadwork forum to trade pressed pennies. You do have to make an account to leave a comment on the forums. I have about 16 pressed pennies and I love getting them, but they aren't useful for much. I have them in a little pressed penny book that cost me almost $7. *head/desk* Now, I think they may become a charm bracelet or necklace. christmas coloring pages for kids if you want.